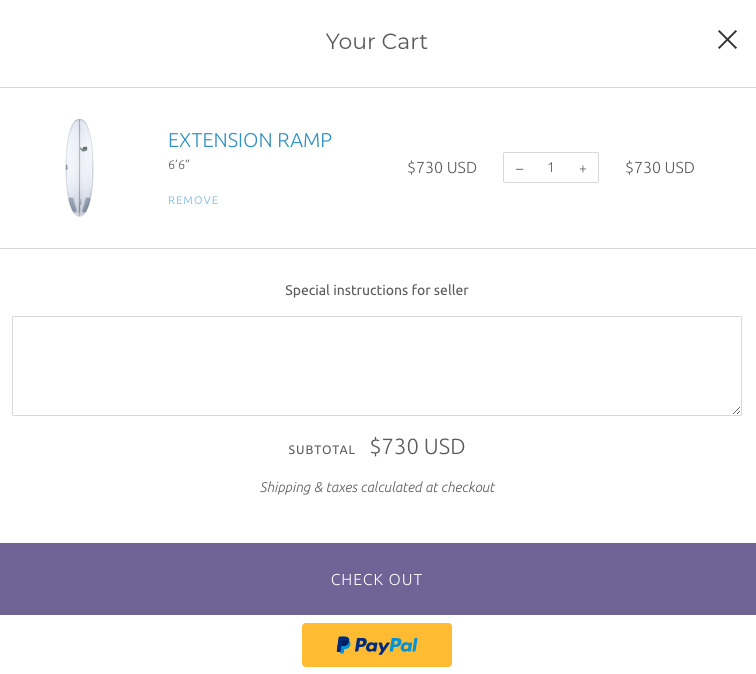 The theme has two main cart types, a modal version which is a pop-up window and the standard page type. 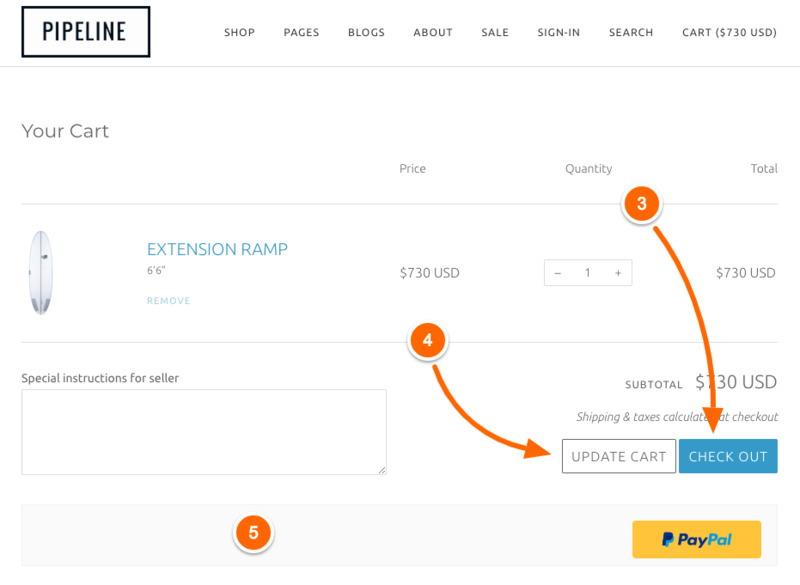 This article shows you how to change some of the cart elements for both cart types. 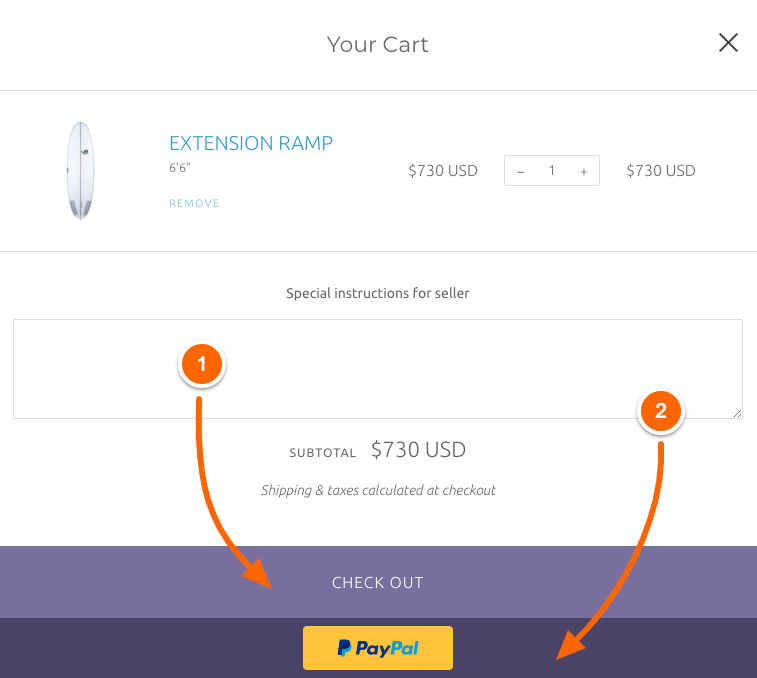 This color setting also affects the additional payments button background color which is below. 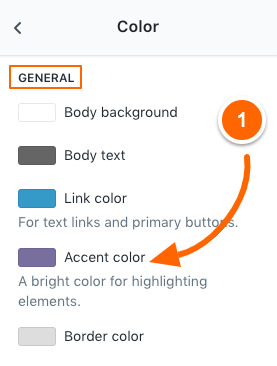 That color is based off your setting for the Accent color. In this case, it's made it darker. The first line changes the background color of the button, border of the button and the button width. You can modify the values to match the needs for your shop. 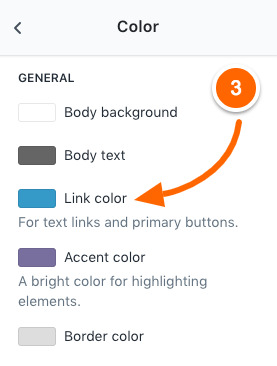 The second line modifies the hover color. The first line of code changes the update button background color, button border, text color and the width of the button. The second line of code is used for changing button background color when the cart has been modified. 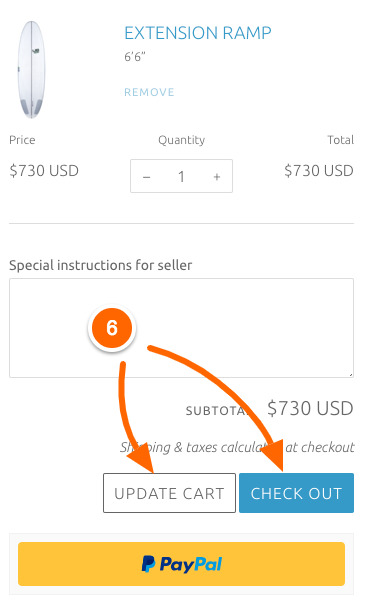 Example, if the customer changes the quantity or removes a product. The third line of code is the hover background color. 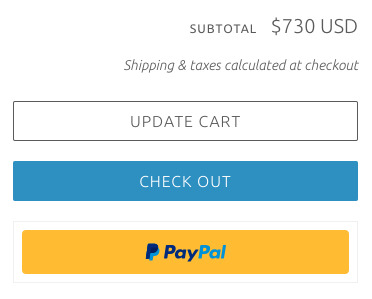 This should only be used if you're trying to hide the PayPal buttons on both the Cart and Checkout. 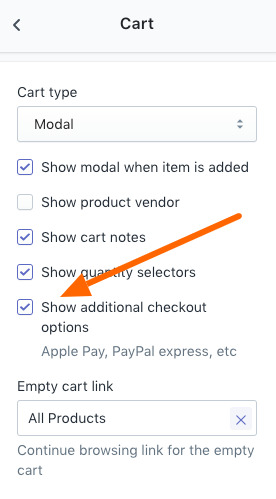 In order for that to work, you'll need to make sure in the Cart settings, the Show additional checkout options is turned on.